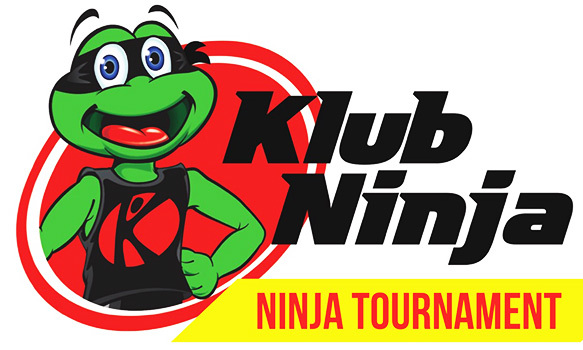 Klub Ninja will be hosting a series called "Ninja Tournament"
Ninja Tournament is a fun family event where student's abilities are tested through giant obstacle courses that cross the entire gym floor. Students must jump, swing, climb, and slide their way through the course to the finish line. Three levels allow students to progress through the ever-increasing difficulty of courses to challenge themselves to complete the Ultimate Ninja Challenge. 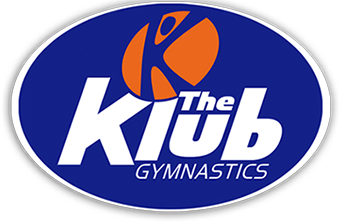 Parents are encouraged to stick around for a conversation with the Director of Klub Ninja, Koach Mayo, to learn more about the program and the plans for the future of Klub Ninja! Later, parents can cheer on students as they attempt to finish the Ninja Courses and watch them enjoy everything the Ninja Program has to offer. Students seeking a more competitive environment can sign-up for the "Time Trials Group" to compete against the clock and race to the finish for the top time, all while having fun through all the courses we have to offer. All students are welcome to join. Spaces are limited for the event so grab your Ninja gear and sign-up for the Ultimate Klub Ninja Challenge!